Affordable accommodation with room service available for daily weekly and monthly rental. 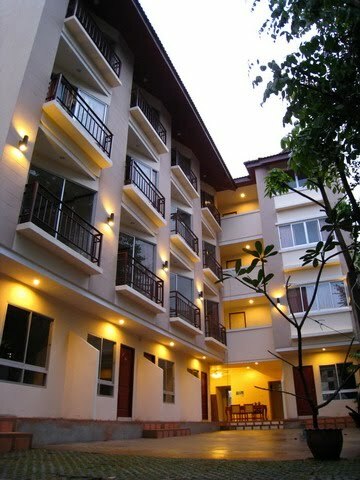 Amenities include parking lot, restaurant, coffee shop, bakery, beauty salon, etc. Check-in right the way after signing contract. Comfort and safety are guaranteed. 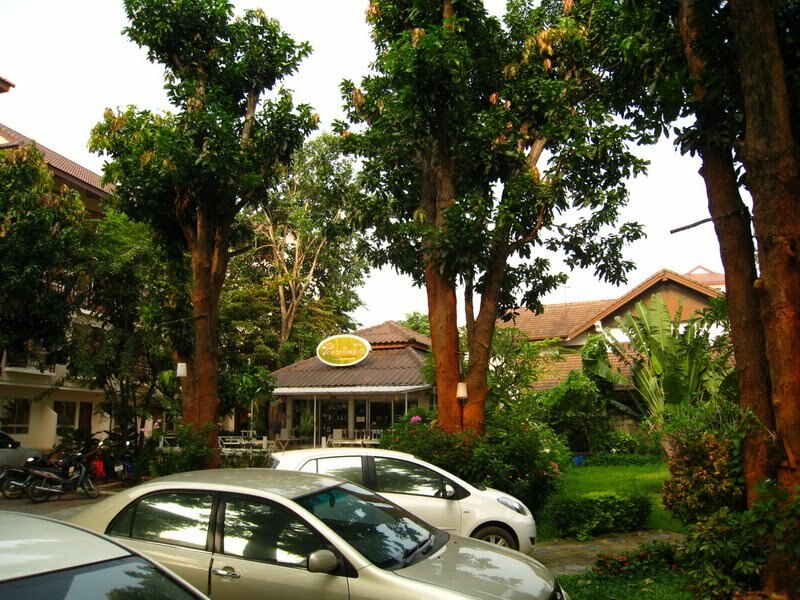 Close to Khon Kaen University, suitable for students, office staff, and all. 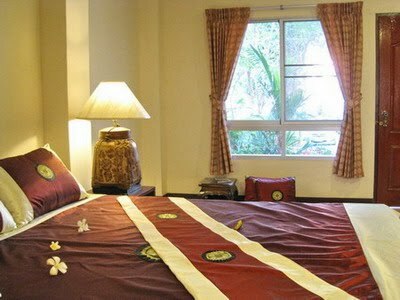 The Park KKU offers weekly or monthly room service at affordable prices, suitable for everyone on the go or long term stay. Just check in with your luggage and we will provide comfortable room furnished with air-conditioning, single or twin bed, and a heater; to guarantee your comfort stay. Treat yourself with morning jogging in the parks nearby or enjoying aromatic drinks at our coffee shop in the afternoon, we have many amenities to suit your need. Book now to experience a comfort stay you will enjoy. Free secured parking is available right in front of the apartment for our residences. For general public and commuters, the parking is also available at cheap rates. Indulge yourself with our delicious food, bakery, and drinks at one of our restaurants, coffee shop and bakery store. 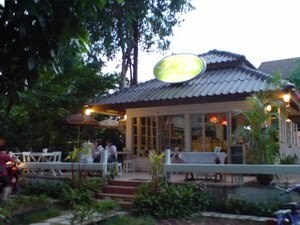 Dine in at The Peace Time Restaurant and try the variety and innovative dishes available at affordable prices. We offer quality food and drink to suit everyone’s likings. - Beautiful surrounding, living in the park environment. - 7-Eleven and Family Mart (24 hours convenience stores).